2.Color : Red Housing Smoke Black Cover. 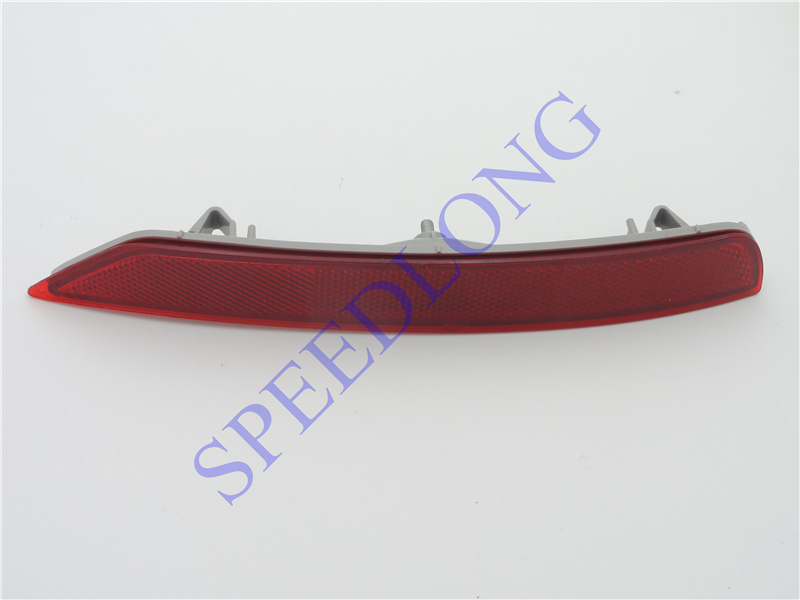 3.Package Included:One pair for one car use (Left and Right Lamp,4PCS/carton). 4.Upgrade your vehicle with a racing look. 5.Restyle the appearance with higher-performance lighting output. 7.Easy installation (Professional installation recommended). 8.LEDs will stay cool situation and longer life span with NONE color fading. 9.Applicable for both Left Hand Drive and Right Hand Drive. Please open & check the items;Make sure it is intact before you sign. Russian Post notice need to use the Customers Recipients Full Name once you place the order. charges. The buyers will be responsible for the charges if necessary. And please check with your country\'s customs office to determine these additional costs before bidding or Buying.Seller doesn\'t respond for tax or customs charge in all cases, please understand.